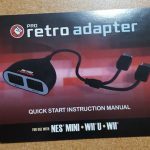 So, the NES Classic Edition (AKA, NES Mini) has been re-released. I was able to score one after a short adventure to 2 different stores where 1 said they had 13 in stock but actually had zero. I suspect employees had them hidden in the back. 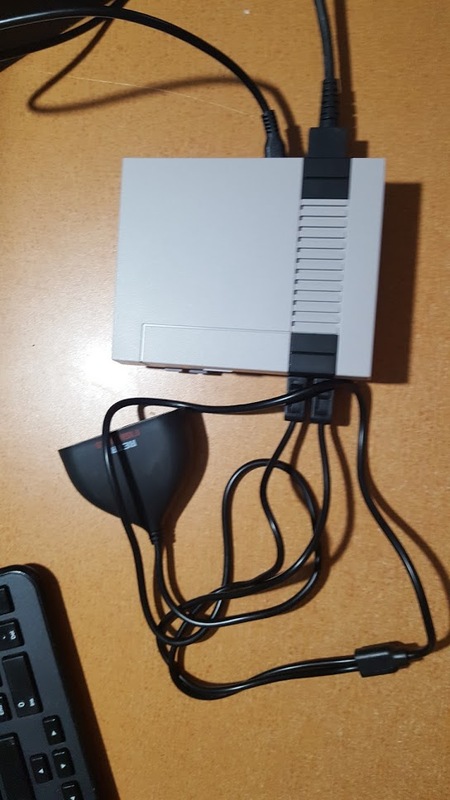 I get home and unpackage the micro-console and I see the controller. Now, I knew going in, the controller was very short, but I wasn’t prepared for how short it actually was. It’s 24 inches long. 2 feet. Before I bought the console, in my head I’m thinking, that’s long enough. Then it sinks in when I see it in person. Did Nintendo expect people to sit 3 feet away from the TV to play? I mean, we all did that in the 80s and 90s didn’t we? 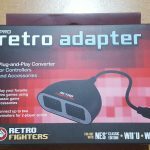 Before purchasing the console, I was looking at controller options and I came across the Pro Retro Adapter from Retro Fighters. 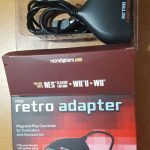 It’s a controller adapter for the NES Classic, the Wii U, and the Wii. 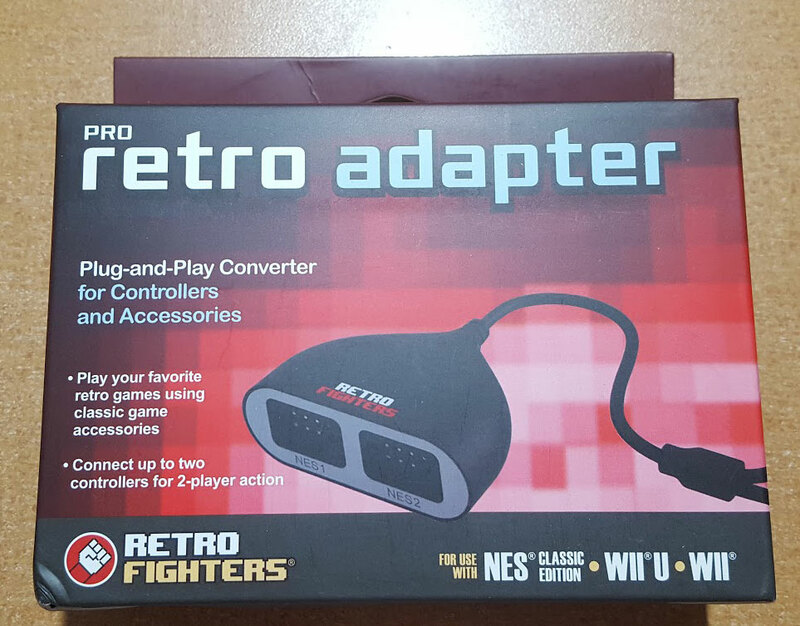 It allows you to use your original controllers on the aforementioned consoles. I have controllers for the NES. They are the perfect length. It had 3 out of 5 stars on Amazon. I figure if it’s not very good, I’m only out $15. I order it on Amazon and wait the 8 days it will take to come since it’s not sold through Amazon so no 2 day Prime shipping. So, let’s open the box. The cord is longer than it appears on the box and the website, it’s 3 feet long. It has some weight to it, so it doesn’t feel cheap (More on this later). How is it in use? Well, it works as advertised. 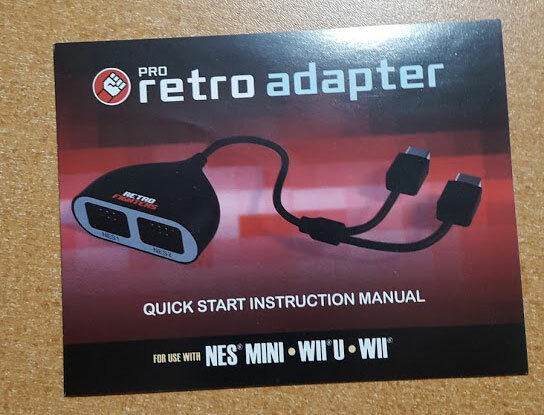 The first time I used it, left on the d-pad didn’t work. 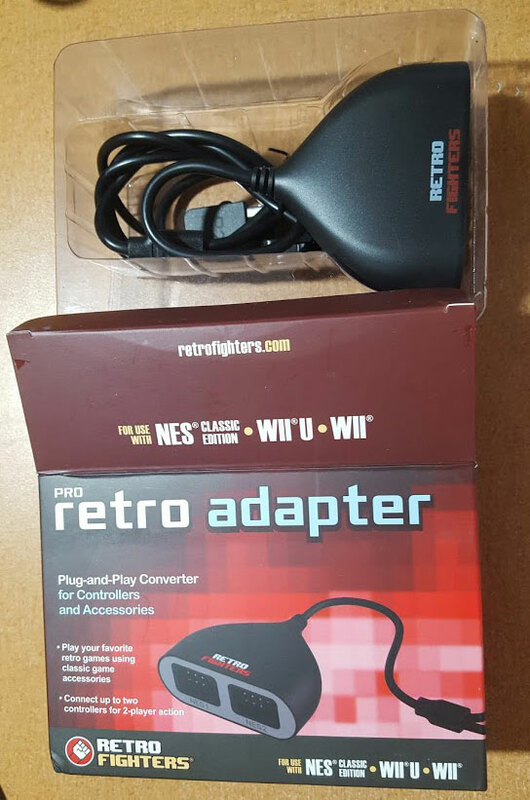 I originally thought that it was the adapter. It wasn’t, it was the controller. I’ve had the controller for about 20 years. It’s worn out. It worked with my other controller. As a matter of fact, it worked perfectly. 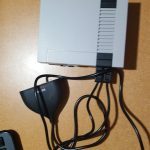 I played Mario 3 with it. I’m not saying I’m good, but with the way I play Mario, if there was any lag, I would die quickly. I didn’t detect any lag. Now, my ONLY problem I had with it was a build problem. 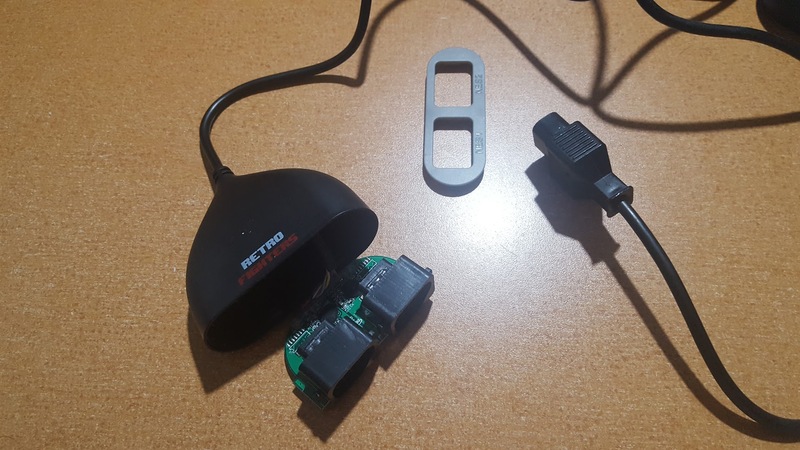 When I unplugged my controller from the Retro Adapter, I pulled it apart. 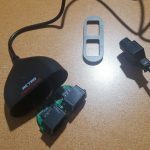 I’m not sure if it was my controller or if it was the adapter being grippy, but I think it should be put together with Screws instead of clips. My suggestion is unplug carefully. It can be a pain to snap back together. Yes, it’s a good deal considering a second NES controller costs $10 in stores and upwards to $30 online. Are there any real problems with it? I haven’t had any big problems with it except the problem I mentioned above. Well, yeah. You want controllers that are long enough, dont you?